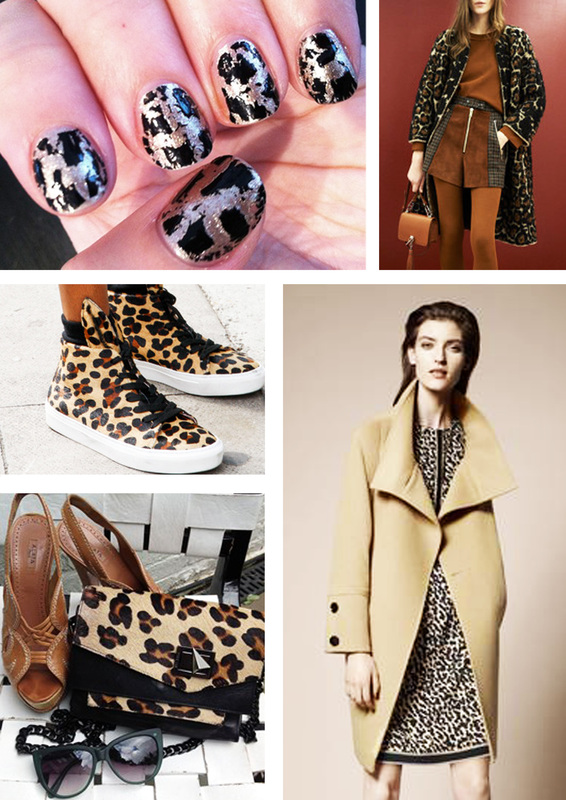 If you have been following my blog for some time now, you probably know by now that I am a huge fan of leopard prints and I am definitely not able to write this post without a sense of guilt for taking so long to talk about leopard print in my Inspiration Wednesday series! But as they say, better late than never, here are a series of images to support my forever love for leopard prints and inspire my lovely readers with a very interesting and versatile pattern. LOVE all of this- especially those nails~! !